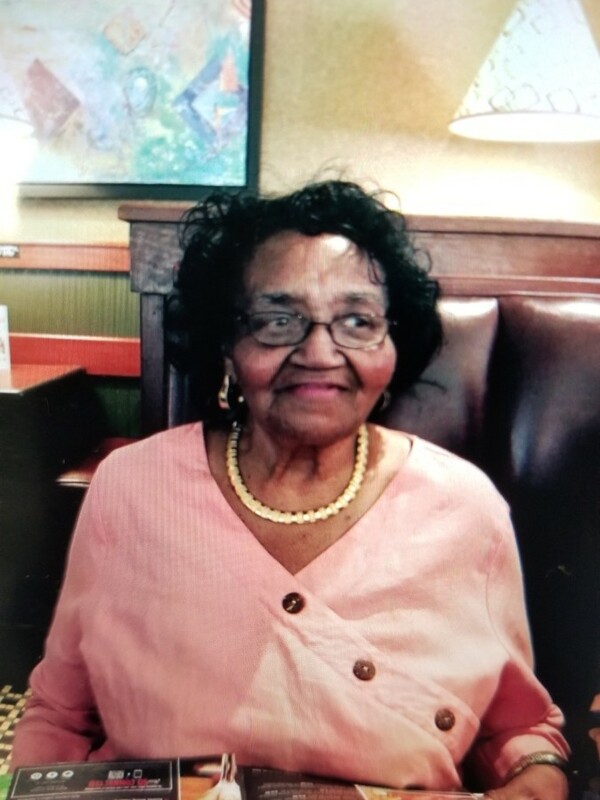 Obituary for Alice P. Watson | Worley Funeral Home, Inc.
Mrs. Alice P. Watson, 86 of 205 E. Boney Street, Clinton, NC passed on Tuesday, March 26, 2019 at Southwood Nursing Center, Clinton, NC. The funeral will be held at 2 p.m., Saturday, March 30, 2019 at Mt. Pleasant Missionary Baptist Church with Bishop Varnie Fullwood officiating. The burial in the Church Cemetery. Mrs. Watson is survived by her HUSBAND-Curtis Watson of the home; DAUGHTERS-Carolyn Johnson of Clinton, NC and Brinda Parker Johnson of Cary, NC; SISTERS-Clarine Leach of Bordentown, NJ, Catherine Gibbs of Camden, SC, Jackie Jacqueline Morrisey of Bordentown, NJ; BROTHER-Vernell Morrisey of Inglewood, NJ; 5 grandchildren, 7 great grandchildren and one great-great grandchildren. Public 2 p.m. - 7 p.m.